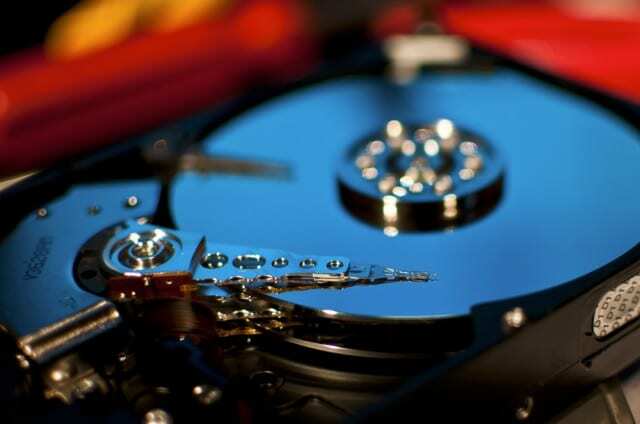 “How can I recover data from my hard drive”, this question is asked of us on a almost daily basis, and our reply is always the same, if you value your data, do not attempt ANY solutions you may think will help, sadly many today search on the internet for solutions, only to be totally devastated to hear from a professional that there data is no longer recoverable because of actions they carried out from an internet search. This old chestnut is still doing the rounds and people are actually carrying this out, listen it will completely wreck your hard drive and destroy any chances of a possible recovery. This has to be the no.1 issue at the moment our labs see, you must not open your hard drive under any circumstances, ‘just to have a look’, as your actions will comprise any recovery efforts and in all likeliness add unnecessary costs to any recovery. Again, on the advice gleaned from the internet well meaning colleagues & friends suggest that a replacement board be used on your failed drive, this advice simply will not work as all hard drives contain their own unique code, and in some instances (Hitachi) could result in total data loss. 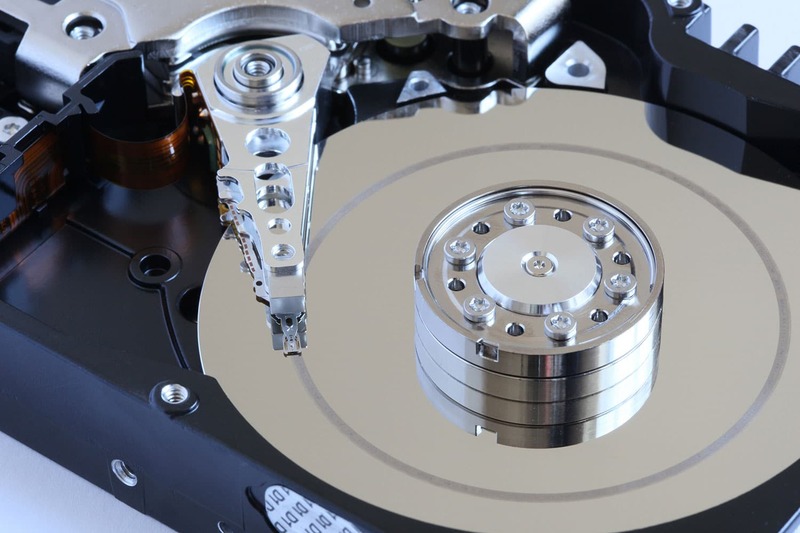 Clicking hard drives are generally classed as a mechanical failure and will require clean room work to be carried out, so that a hard drive rebuild can take place. 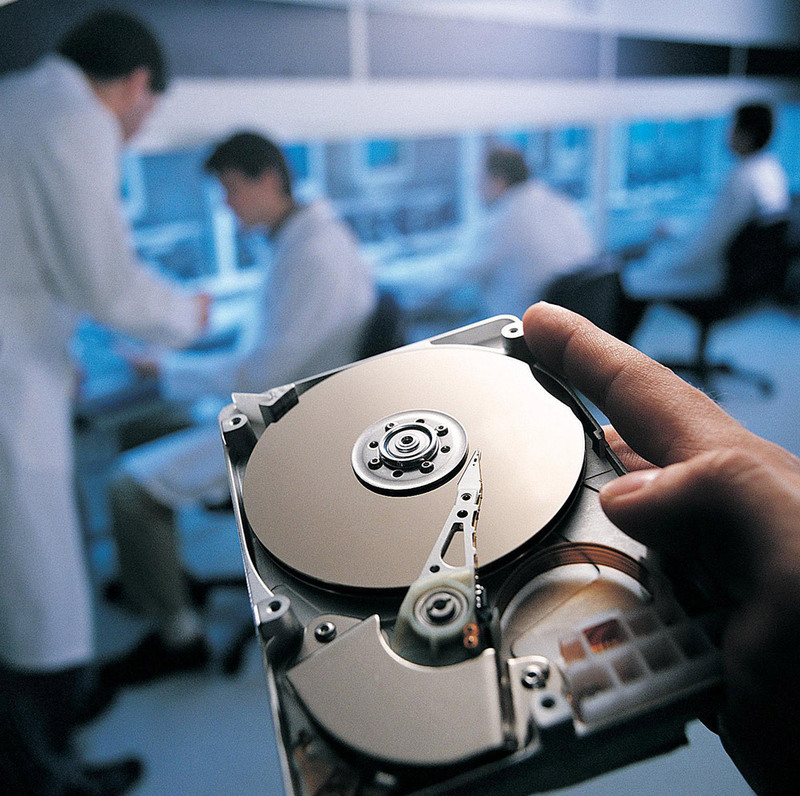 Hard drives which spin up but do not come ready or are not detected by the host computer are usually firmware related issues. Of course this a basic synopsis of what might be wrong with your drive, once our team have looked at it in our labs a solution will be sent to you.